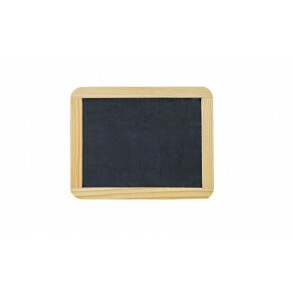 Hanging Writing board from natural slate. Clients will be enchanted by natural materials. On the stand may be written a link, menu and quote, the fantasy is up to you. 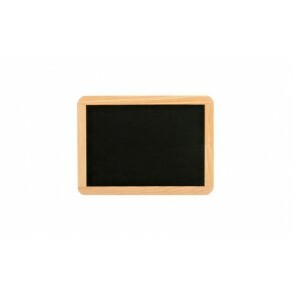 You can use classic or liquid white chalk. Material: slate, wood and cord. 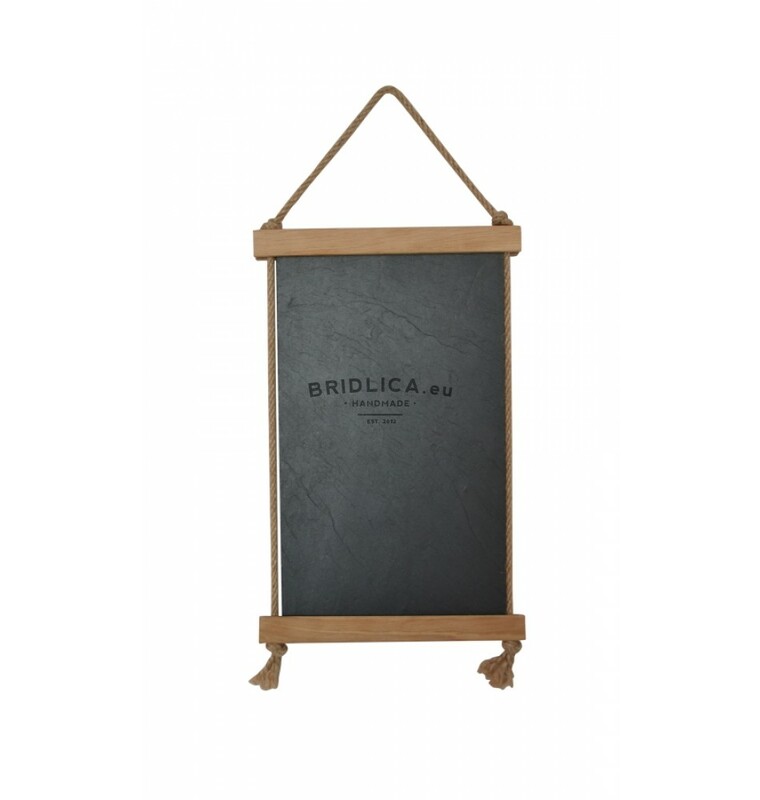 Size: wood frame - 21 x 33 cm and slate plate - 18 x 28 cm.